Business needs, market trends, and customer demands are forcing IT teams to deploy applications at a rapid rate. The frequency of the deployments can invoke human errors, failed deployments, and outages. 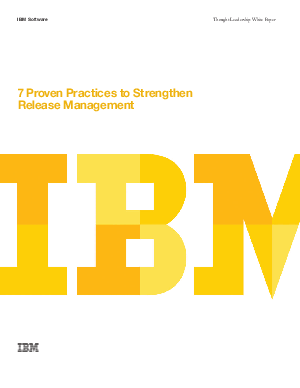 This paper will guide you through seven best practices that will strengthen the way applications are released to production.